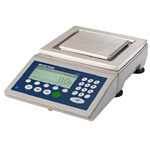 Northern Data Ltd have a long tradition of supplying checkweighing equipment to both retail and industrial industries. We have vast experience and knowledge which enables us to supply the necessary machines for your individual requirements. 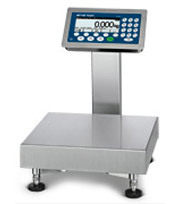 Shown below are a small selection of our vast range of checkweighing scales. Fast and precise, Simple to operate, Rugged construction combined with the colorWeight functionality result in a perfect solution for the industry. Designed for wet, harsh and hygienically sensitive environments. 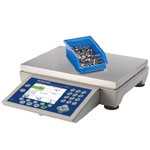 ICS649/ICS669 Checkweighers offer not just checkweighing relevant data are stored and can easily be reviewed. Designed for wet, harsh and hygienically sensitive environments. 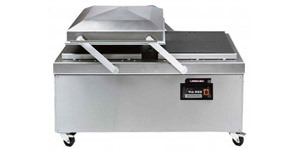 The Basic Weighing scales are developed for fast and precise operation. Designed for wet, harsh and hygienically sensitive environments. 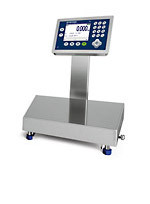 CS629/ICS639 Basic Weighing Scales offers not just weighing relevant data are stored and can easily be reviewed. Designed for wet, harsh and hygienically sensitive environments. Simple and easy to use for counting, totalizing as well as checkweighing the ICS465 advanced counting solution has it all in one device. 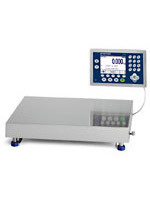 The graphical LCD display offers a colorWeight mode to avoid mistakes while checkweighing and checkcounting. 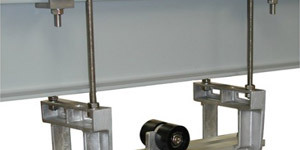 Configurable soft keys for fast access to key functions such as sampling for counting offer easy and fast operation. Speed counts in today's competitive environment. 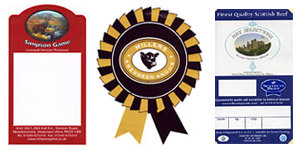 Manufacturers not only have to deliver error free, high-quality products, but also need to produce on time. 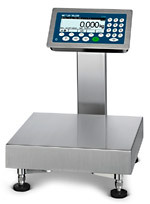 With the new ICS685 Industrial compact scales and terminals you can achieve both. 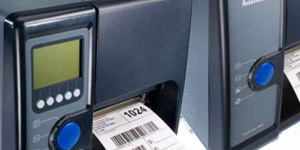 Benefit from an intuitive user menu, an extremely robust design, a wide range of capacities and easy-to-use weighing applications such as counting, checkweighing, totalizing and filling. stainless steel, waterproof housing, internal, rechargeable battery power and condition indicator. IPS68 rated. 1/30000 display resolution, dual power, all in a stainless steel housing.